This ancient land is slowly opening up to the modern world and the sights and experiences it offers are amazing. 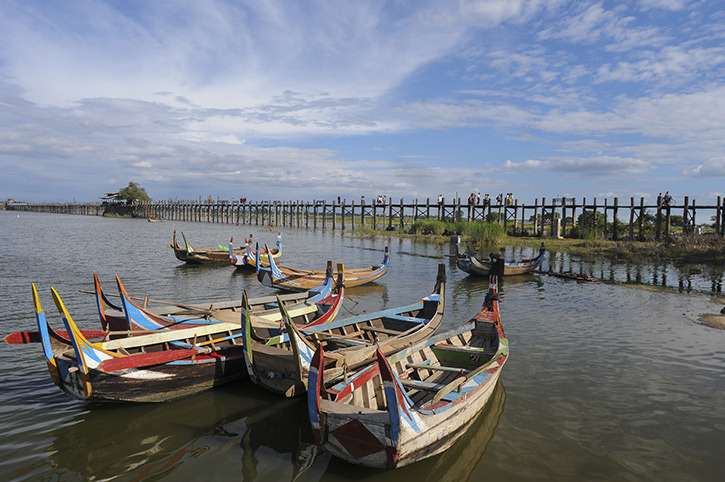 Our private tours and cruises explore the very best of Burma. Rural Burma – discover small towns and villages and the fabulous temples of Bagan along the mighty Irrawaddy River. You can fly to Burma from Bangkok or Singapore. 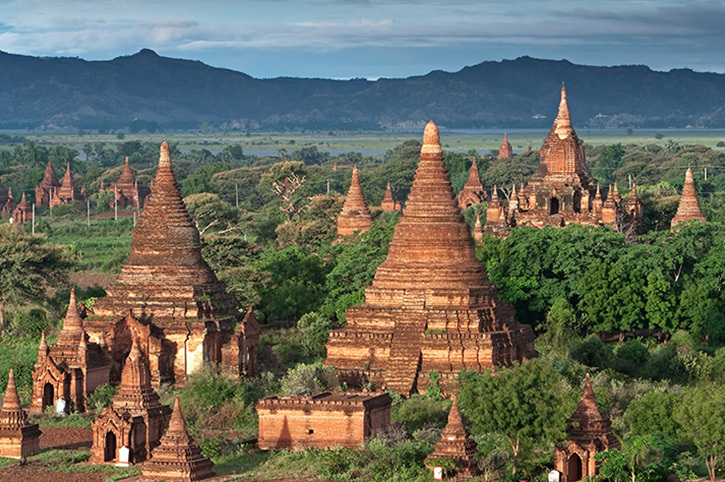 Check out our suggested Burma holidays below or speak to one of our Asia experts. 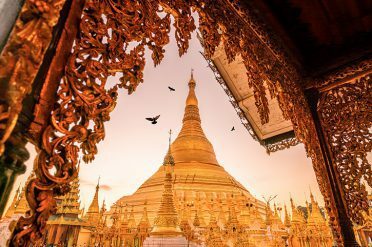 Combine Burma with other cities in Asia for a multi centre adventure or simply explore Burma's temples and relax on its pretty beaches. 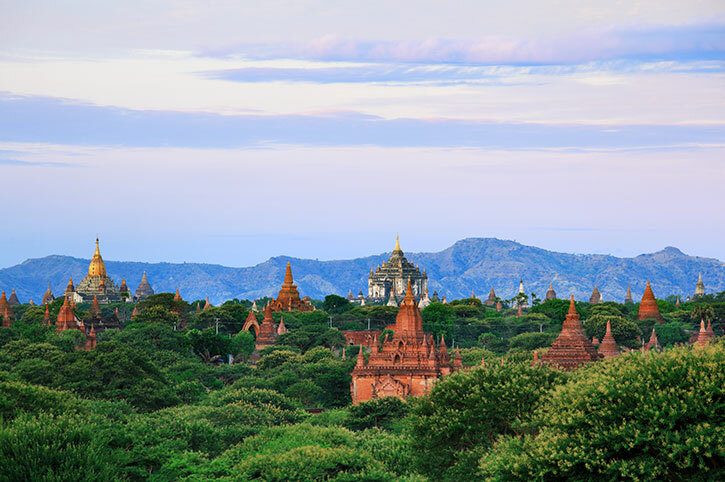 Speak to one of our Asia Experts to include Burma in a tailor made holiday to Asia. 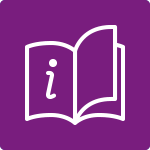 Now known as Myanmar, Burma stands at the crossroads of the Indian subcontinent and south East Asia, and draws on the history and culture of both. From soaring Himalayan peaks to a long coastline, washed by the waters of the Indian Ocean, this is a land of contrasts, ready to delight the visitor. Yangon, the former Rangoon, is the largest city and retains an enduring colonial charm. 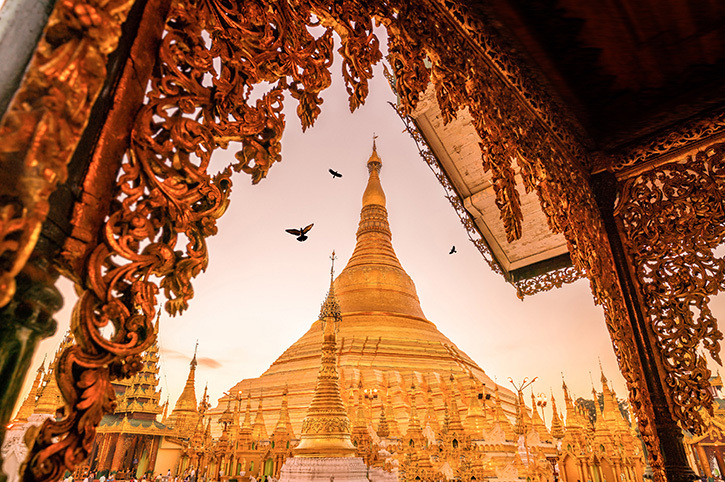 The star attraction however is the Shwedagon Pagoda with its guilded golden dome and sky piercing spire. 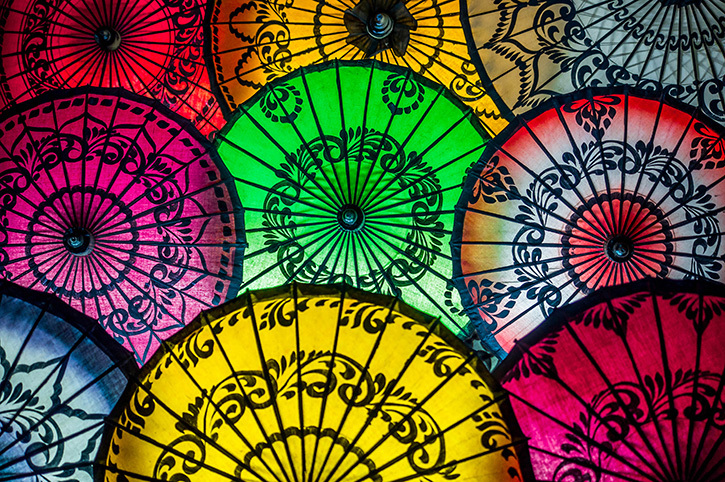 The city is also great for handicrafts and antiques with a visit to Bogyoke Aung San market, a must for bargain hunters. Bagan, on the banks of the mighty Irrawaddy River, is to Burma what Angkor Wat is to Cambodia. Spread over 16 square miles, are more than 2,000 ancient temples dating from the 11-13th centuries. 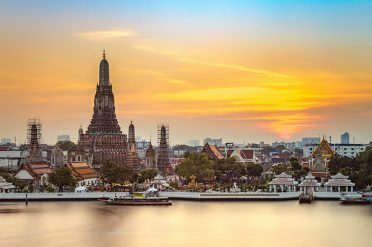 Don’t miss a sunset view from atop a pagoda or a dawn flight in a hot air balloon. The former capital of Mandalay still evokes images of a bygone era and is regarded as the arts and cultural heartland of the country. 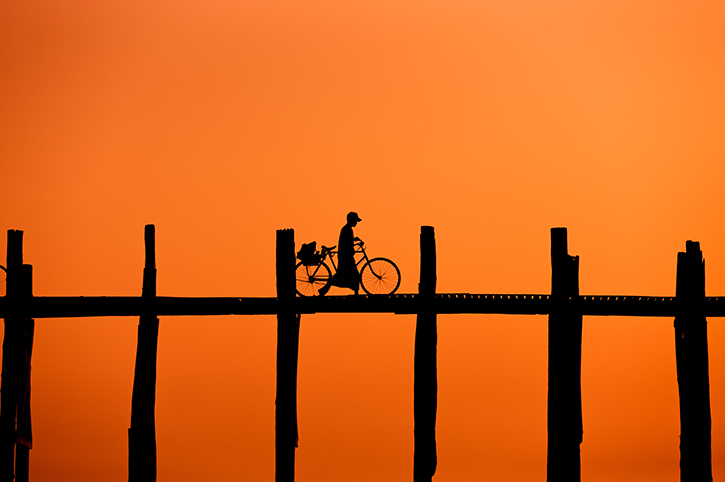 The royal palace and its impressive surrounding moat sit at the foot of Mandalay Hill, whilst out in the countryside you will find the iconic U Bein Bridge, the world’s longest teak footbridge and a great sunset photo opportunity. 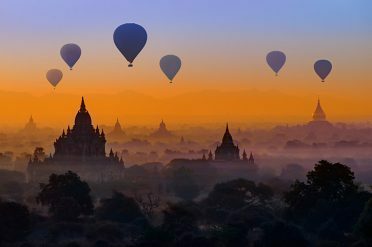 Connecting Bagan and Mandalay is the mighty Irrawaddy River and a luxury cruise is an unforgettable way to travel between the two. 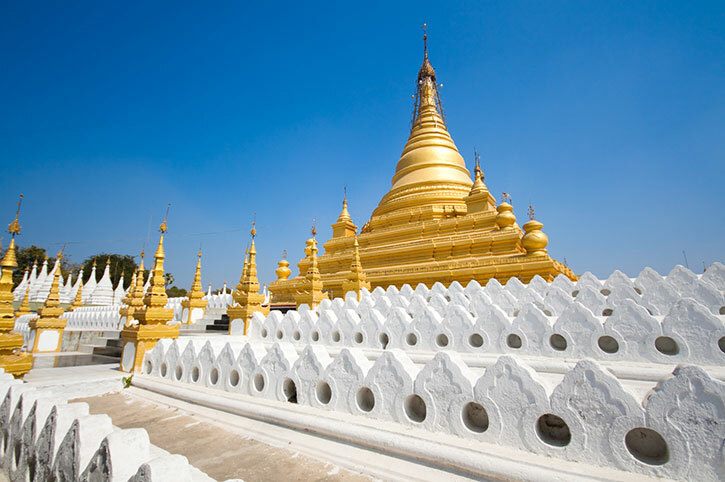 You will pass the Sagaing Hills echoing with the sound of gongs from hundreds of gold and white stupas. 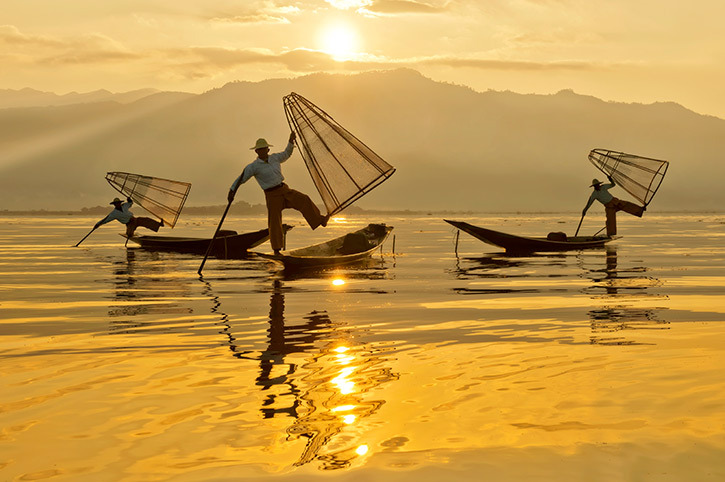 In the cool green highlands lies the beautiful Inle lake, known for its leg rowing fisherman, vibrant markets and prolific bird life. 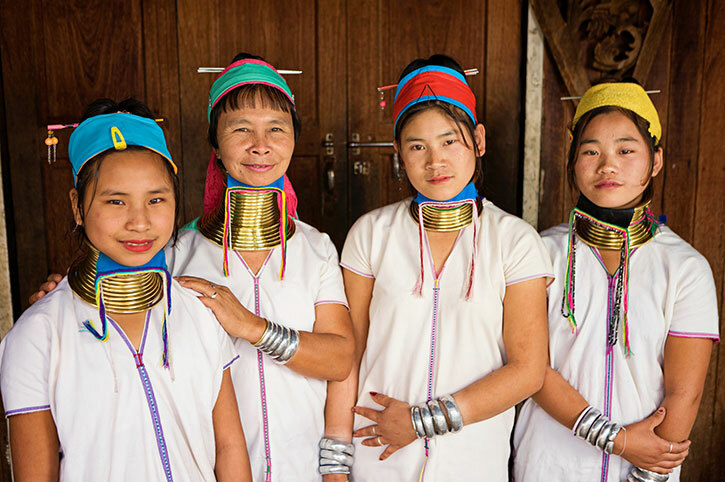 Whole villages sit on floating islands and colourful hill tribes in their distinct ethnic dress inhabit the surrounding valleys. Scores of religious monuments dot the villages and riverbanks. With such a long coastline, Burma has more than its share of stunning beaches and these can be an ideal place to relax at the end of your visit. Ngwe Saung can be reached by a 6 hour drive from Yangon, whilst Ngapali is a short flight away. Our Asia Destination Experts have travelled all over South East Asia and can help plan your unforgettable holiday to Burma and beyond.